Can Outdoor Blinds Enhance the Value of a Commercial Property? Home » Can Outdoor Blinds Enhance the Value of a Commercial Property? 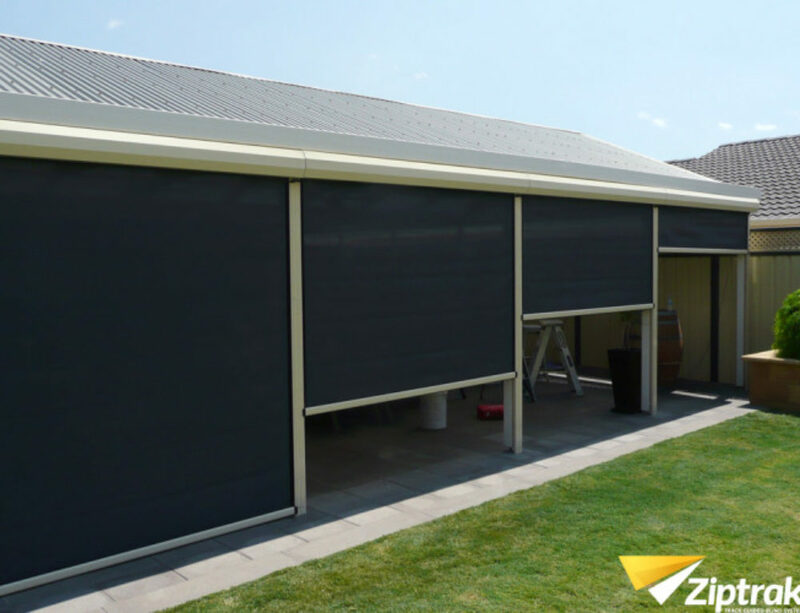 Outdoor Blinds are greatly used in Australia basically to protect the properties from harsh weathers as well as enhance to look of it. It is an excellent idea to invest in your private or commercial property in Perth, WA. Customizable outdoor blinds are available which can fit in best with your requirements. Besides being cost-effective, these blinds also have many benefits. 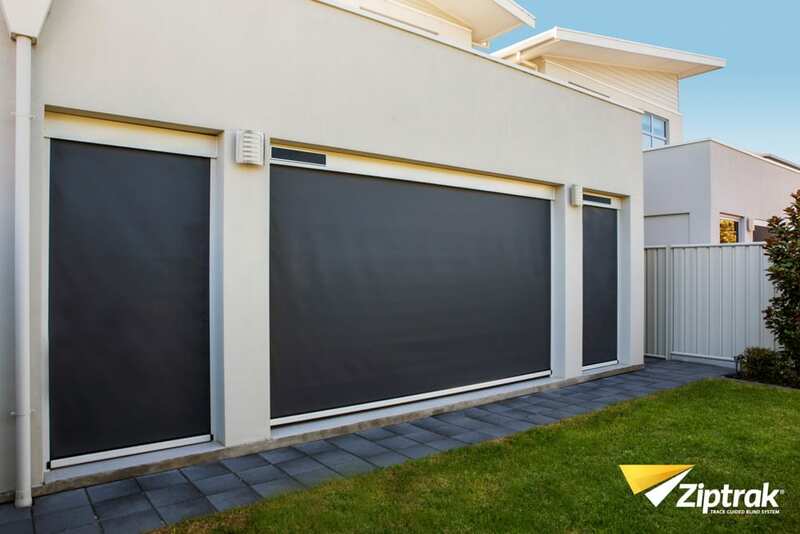 Blinds in Perth, Australia are built to resist the climate there. Designs use the latest technology and are very innovative. These blinds are meant to improve privacy and security of the place along with providing comfort inside businesses premises. While looking for outdoor roller blinds for your office, do check all wide range available in the market. The product should be of high quality, durable, cost-effective and innovative to enhance the look and value of your premises. 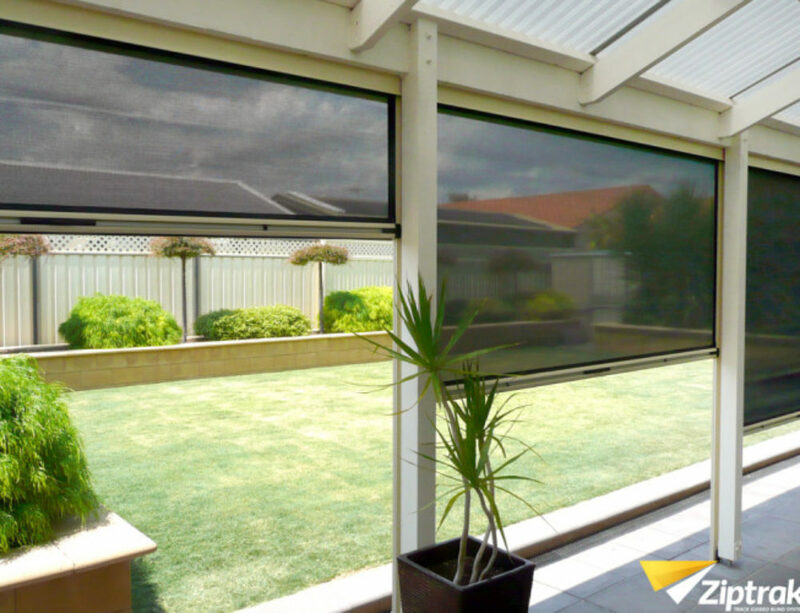 Always be aware of the latest technologies in demand related to outdoor blinds. For homes, outdoor blinds are a popular designing aspects along with their extremely useful characteristics. In commercial properties as well, blinds tend to become a vital part of the building. This can help prevent harsh climatic conditions as well as safe guard the outdoor and indoor furniture. Outdoor blinds really help protect your outdoor spaces which in result add value to your property. Without blinds, these spaces tend to get damaged due to continuous exposure to climate changes. These blinds can take care of your furniture as continuous sun rays can damage them in the long run. Blinds also become barricades for dust and insects which damage the property in the long run. Hence, installation of outdoor roller blinds control the exposure to these elements and protect the property. Outdoor blinds can save you and keep you comfortable from harsh weathers, be it the winters or summers. It is interesting to know that around 99% of the harmful UV rays of the sun are obstructed by the blinds. Blinds also take care of the privacy from inside and outside the building. Blinds add to the beauty of the place, provide protection, and also increase the value of the commercial property. Various innovative designs are available for you to select the ones which suit best for your office. It is also noted that blinds tend to cut down on your electricity bills. During winters, they keep the warmth inside and in summers keep the place cool by keeping away the sun’s heat. 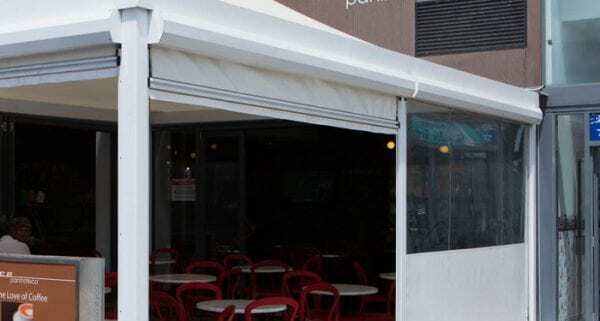 Outdoor roller blinds in Perth create a kind of stylish look of your commercial properties. Apart from being affordable, their flexible features make them fit in almost in any settings. Blinds tend to provide comfort and keep away elements which might create a stressful environment. Your office can turn into a bright and amazing place to work in. It gives a feel of renovation. 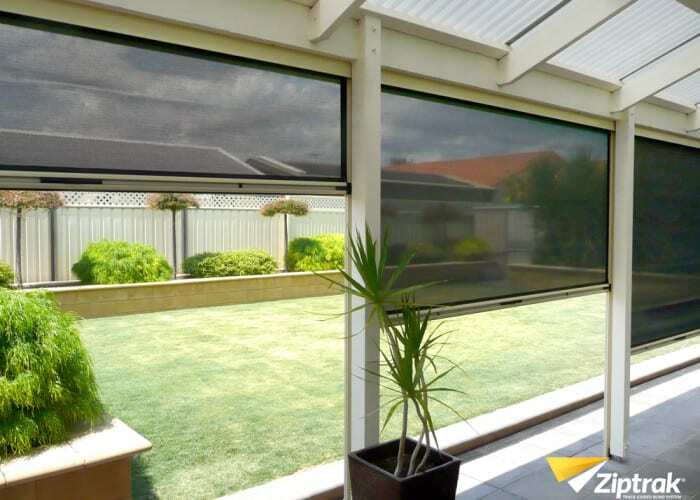 Hence, outdoor blinds in Perth are extremely popular with a wide range of varieties available to choose from. Moreover, they enhance the value of a commercial property immensely. 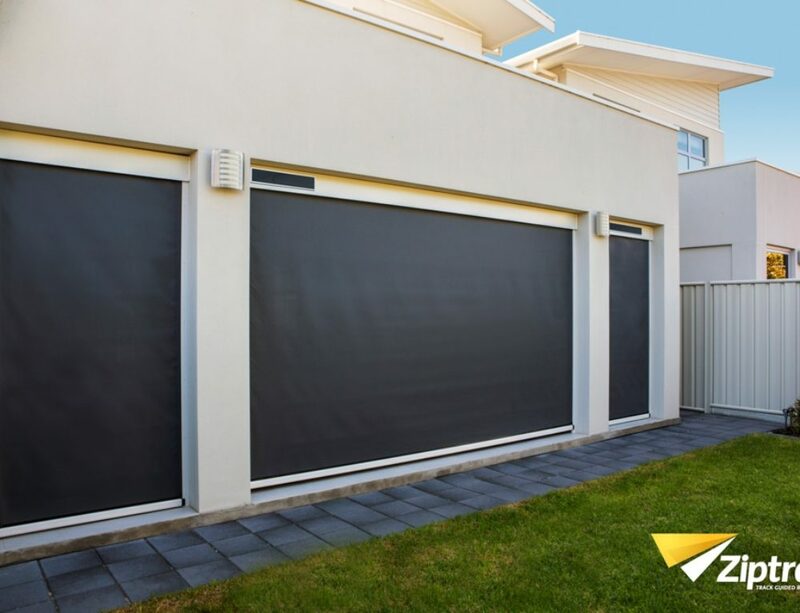 If you are looking to purchase outdoor roller blinds for your commercial property in Perth, be sure to call us on 0416 663 363 or drop us a mail on admin@smarteroutdoors.com.au.